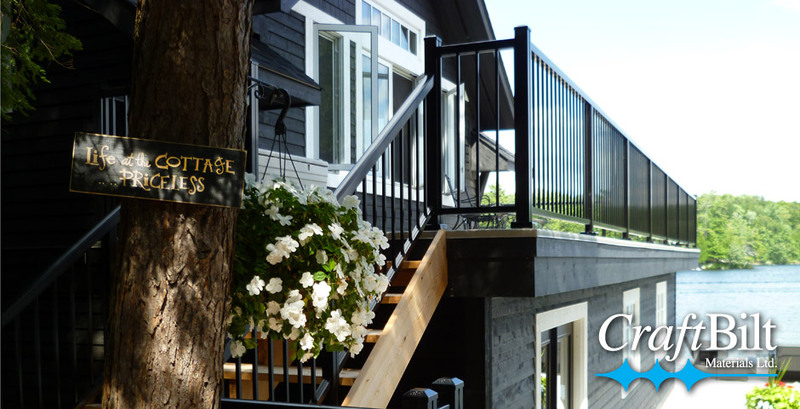 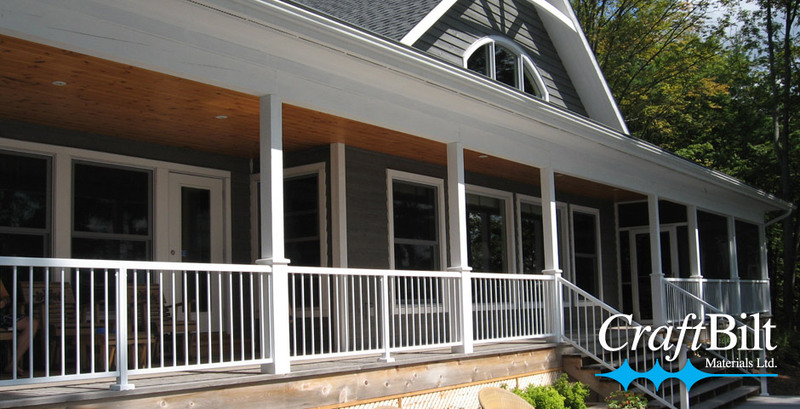 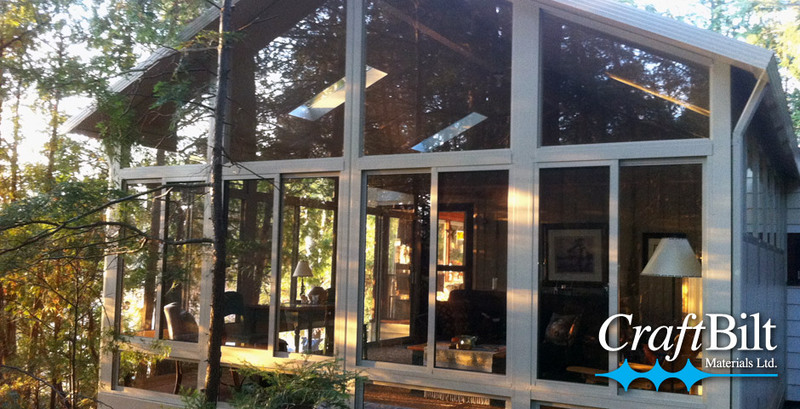 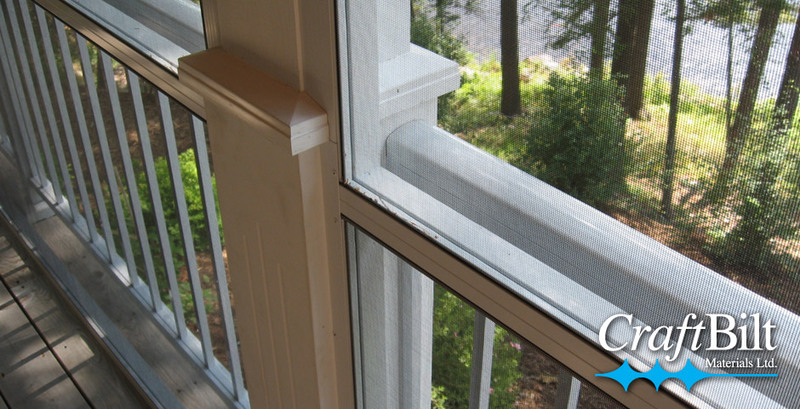 Why Muskoka Aluminum & Vinyl? 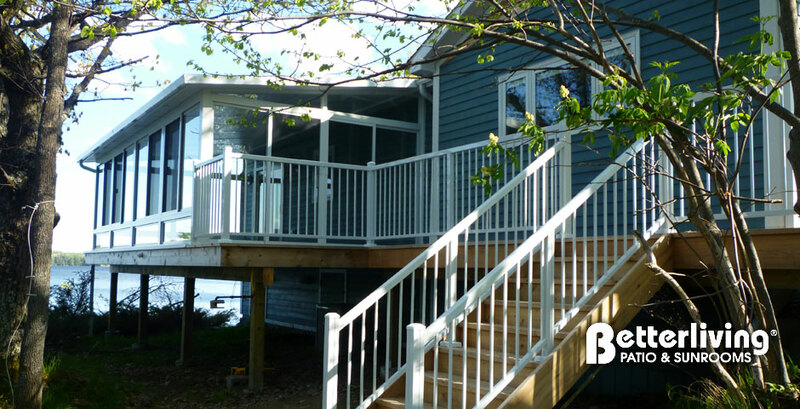 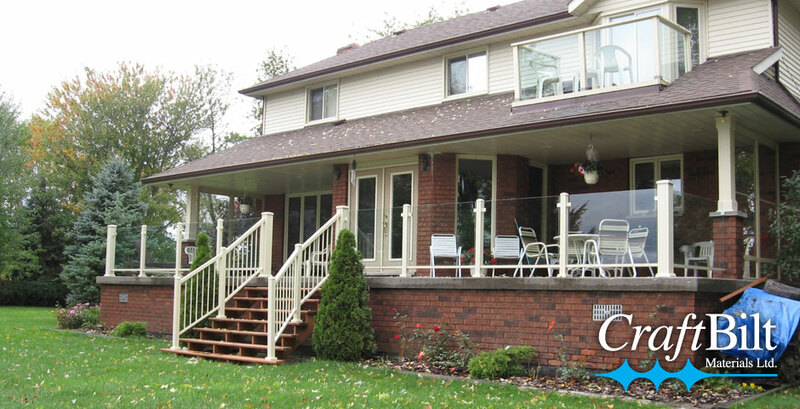 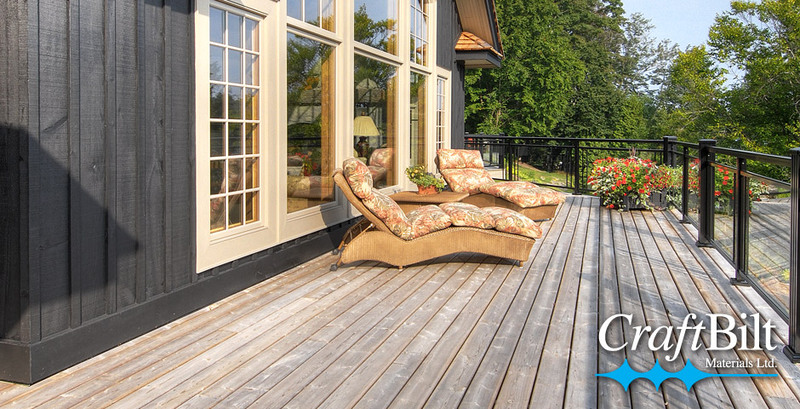 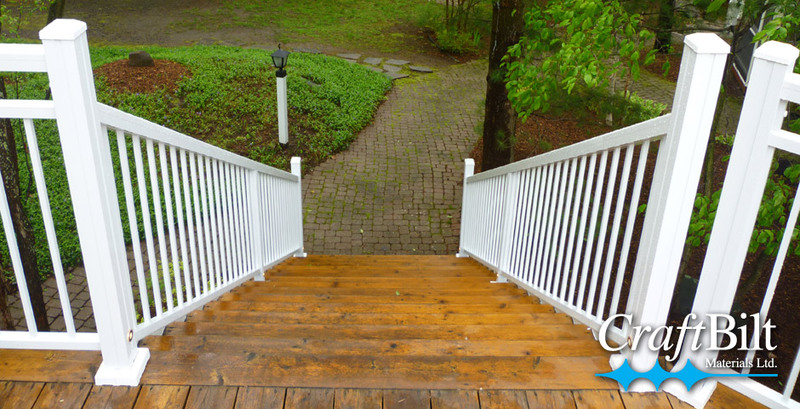 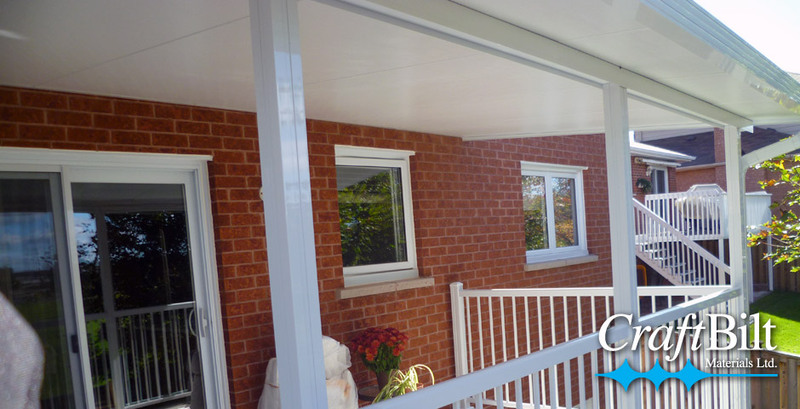 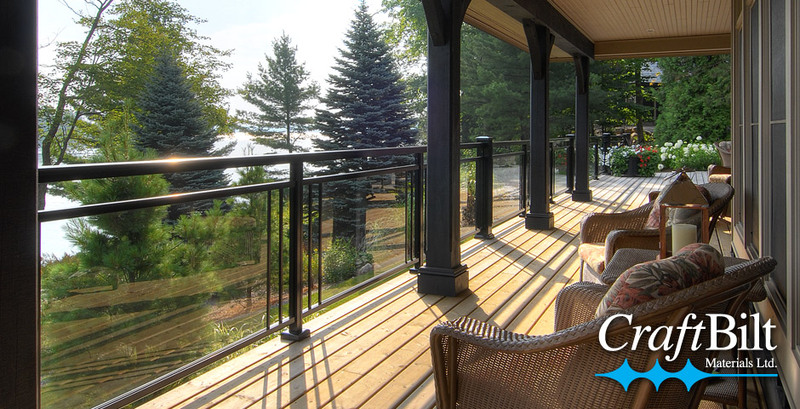 Muskoka Aluminum and Vinyl has been in business since 1982 and with the same supplier for over 20 years. 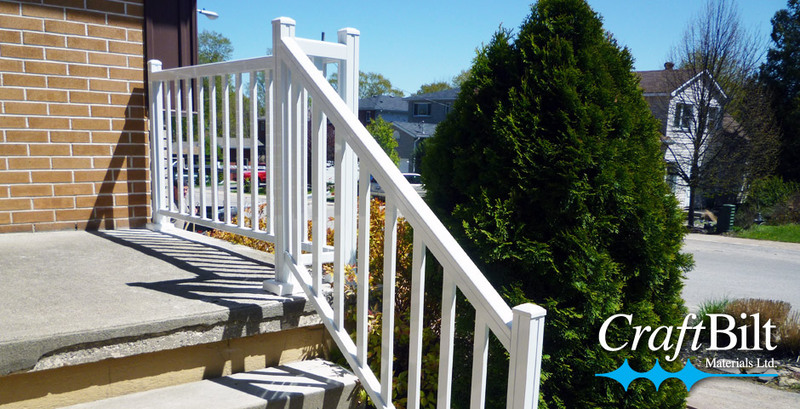 Not only do they work in the community but live too. 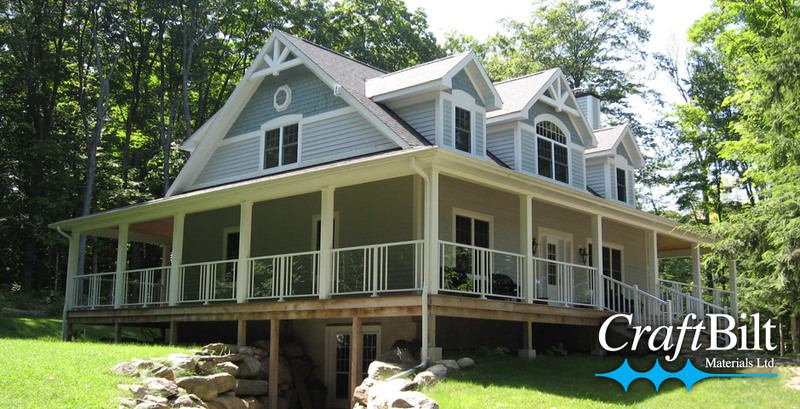 We provide a diverse selection of top quality products giving flexibility to select what is right for design and budget for the project.